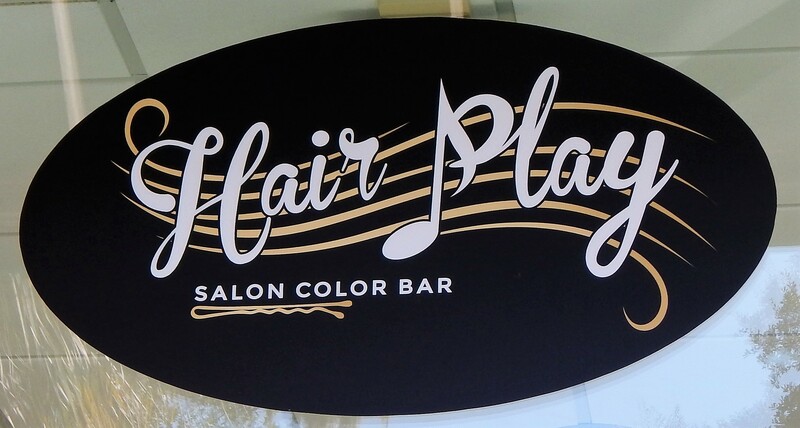 Leave your muddy complexion, fine lines, brown marks and small spots behind in our salon. This facial will leave your skin feeling smoother and you will have finer texture skin. *Prices may vary depending upon service.